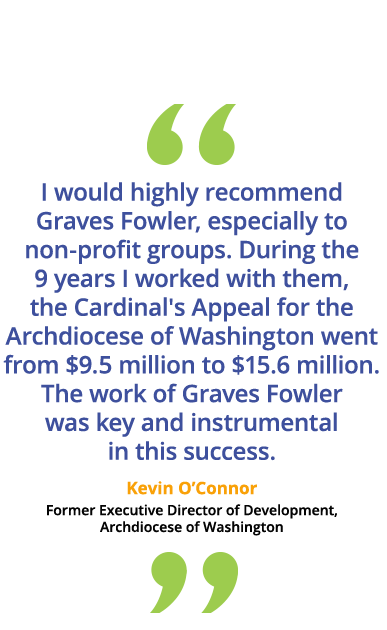 Graves Fowler has been a trusted source of communication support for giving campaigns and faith-based groups since 1984. We appreciate that our clients’ missions are often beautiful in their simplicity — and yet frequently depend on many moving parts. This is especially true when it comes to communication, an area in which our firm is structured to address even the most complex needs. Co-founder and president Terry Graves leads each initiative, and her skills in client care and project management have helped many one-time assignments grow into long-term relationships. 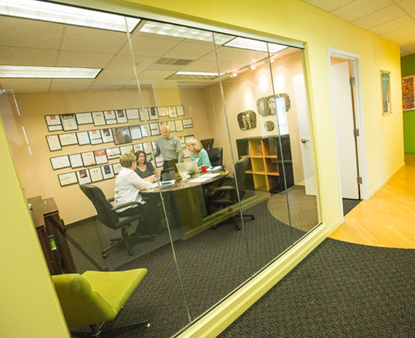 Our team also includes a broad variety of experienced designers, writers, developers, and other specialists who understand and share the values of faith-based groups. Just as importantly, they have expertise in planning and executing the strategy, branding, design and fundraising solutions our clients require for mission success. Learn 10 actionable ways to inspire your fundraising today!